Chili's is offering the "Three for Me" for $10 meal as a limited time special. As the name suggests, for $10, you get a 3-course meal at participating locations. The Three for Me lets you choose either a house salad or tostada chips & salsa to start. The main course is either chicken or carnitas fajitas. For dessert, you get a Mini Molten Cake. 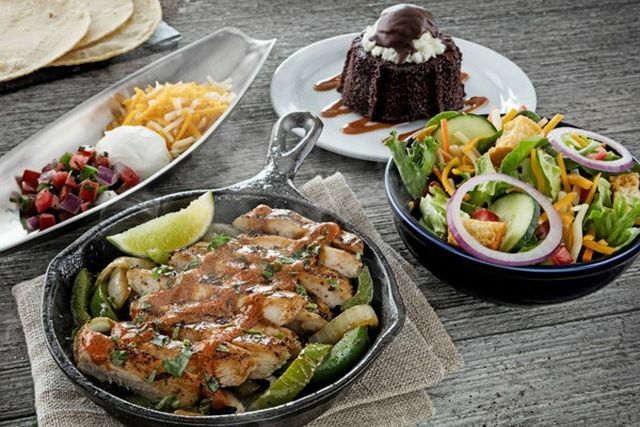 Chili's fajitas feature a choice of meat on a sizzling skillet with sliced bell peppers and caramelized onions. They also come with toppings, which include house-made salsa, pico de gallo, and guacamole. 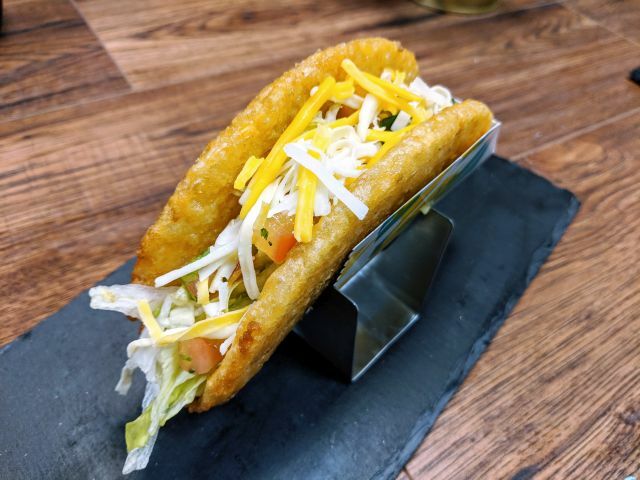 To wrap it all up, you can choose flour or new all-natural corn tortillas.